Recruiting is not an easy thing and it is not a one-way street. There are a lot of things that must be done before the student gets recruited. Furthermore, there are a lot of properties for recruiting that must be considered by both the parents and the students. This is a once in a lifetime opportunity that must not be missed. The properties for recruiting can be somewhat difficult to comprehend at first glance. This needs a thorough understanding by parents and kids alike. Once an understanding has been made, then the action can be taken. 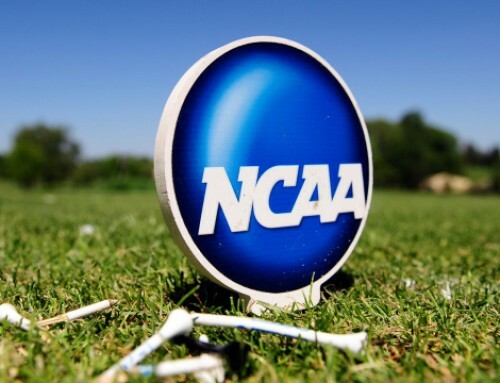 The action taken thereafter is detrimental to the future of the student-athlete. Everyone at the College Prospects of America, Inc or CPOA is passionate about helping each student achieve their goals to get to college. Each one in the agency has been trained and has a thorough understanding of all the properties for recruiting. 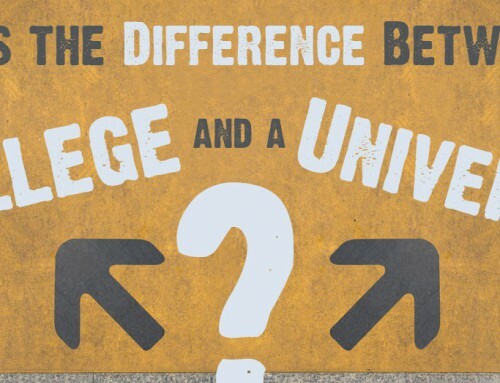 We will help you navigate through all the complex and competitive process of getting into the college or university that your child wants. The College Prospects of America, Inc is the most respected full-service college placement service not just in the US but also in the world. Our focus is providing each and every student equal opportunity to get recruited. With our knowledge of the properties for recruiting we set out to find talented students that excel both in sports and in academics. Everyone deserves a shot at getting a good education. And with your skills in both sports and academics, it can take you to your dream college or university. College Prospects of America, Inc. will help you look for a school that will best suit your needs and abilities at a much cheaper price.